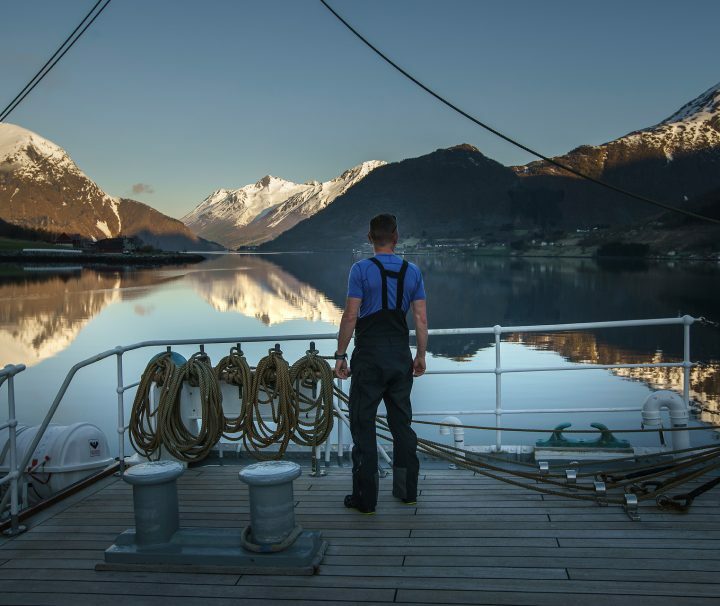 Explore the westcoast with Christian Radich and go hiking spectacular places. 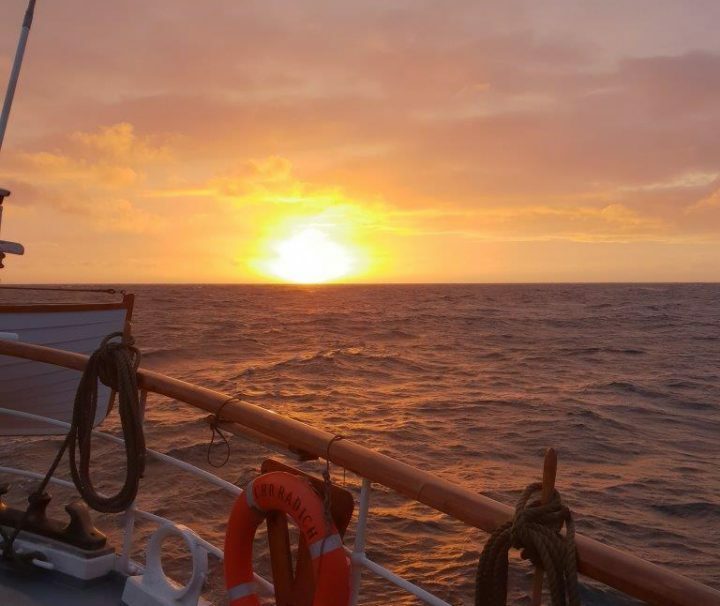 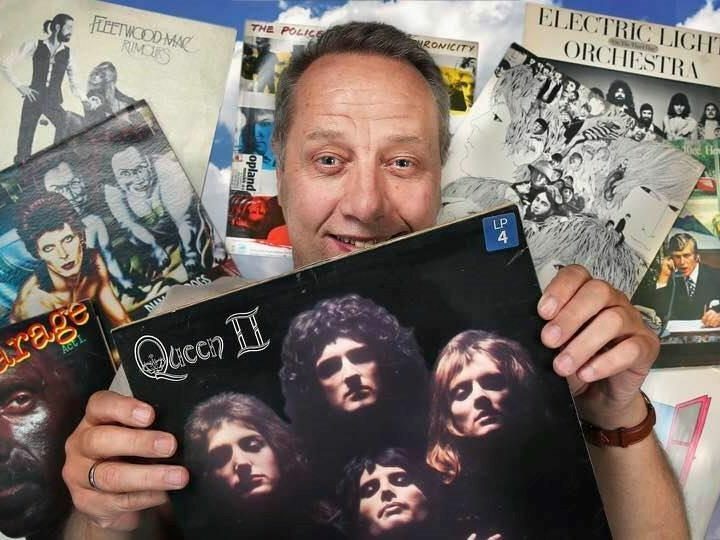 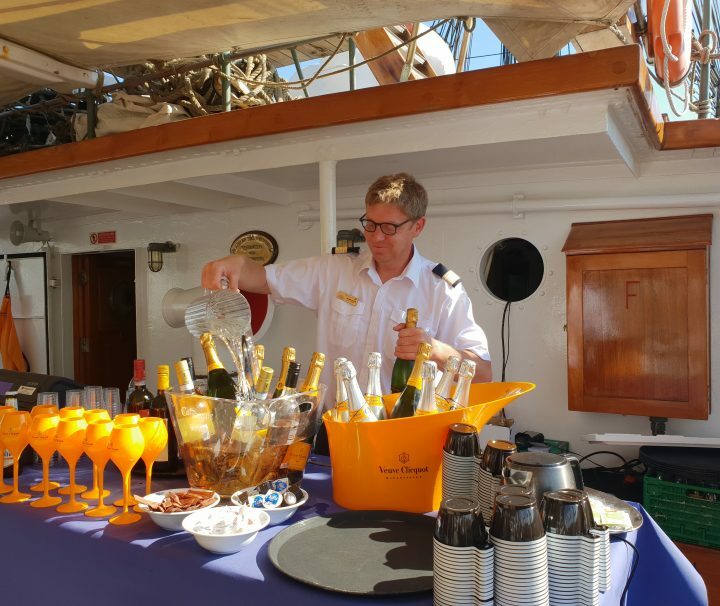 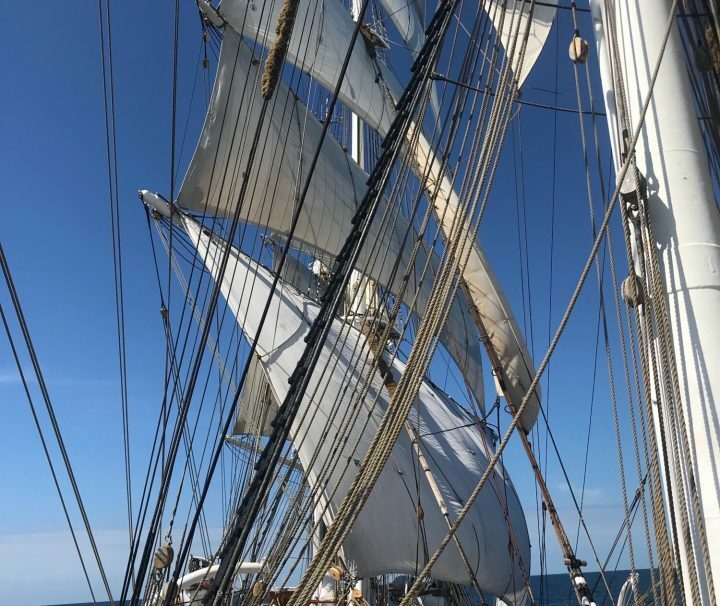 May 03-09 2019 Come sail with Christian Radich westwards on this great voyage to Shetland. 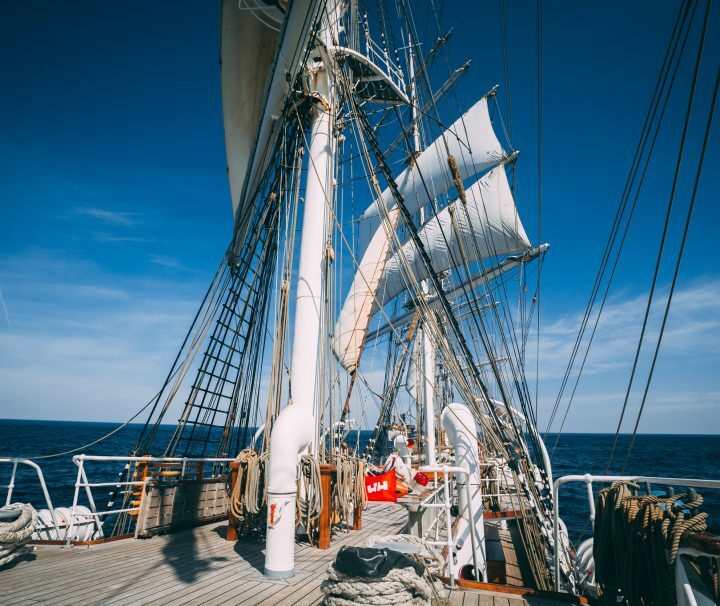 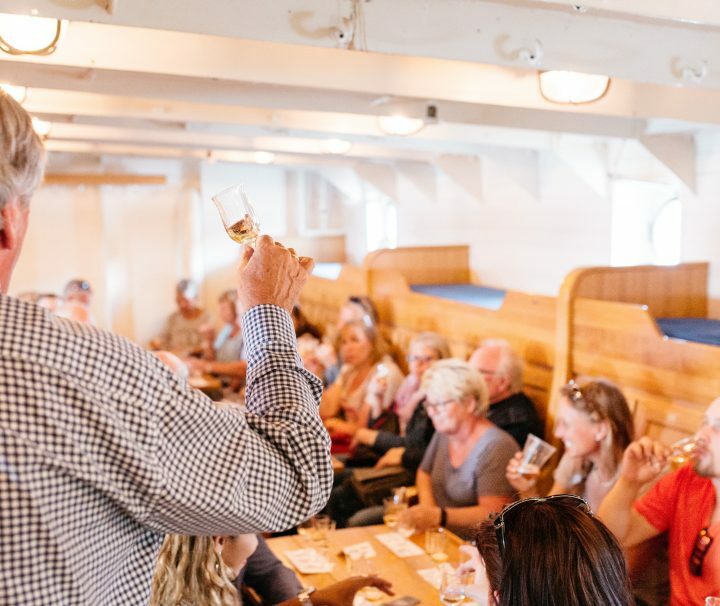 April 21-25 2019 Four days along the most stunning coastline we have in Norway on board on of the most beautiful Tall Ships in the world, can it be better? 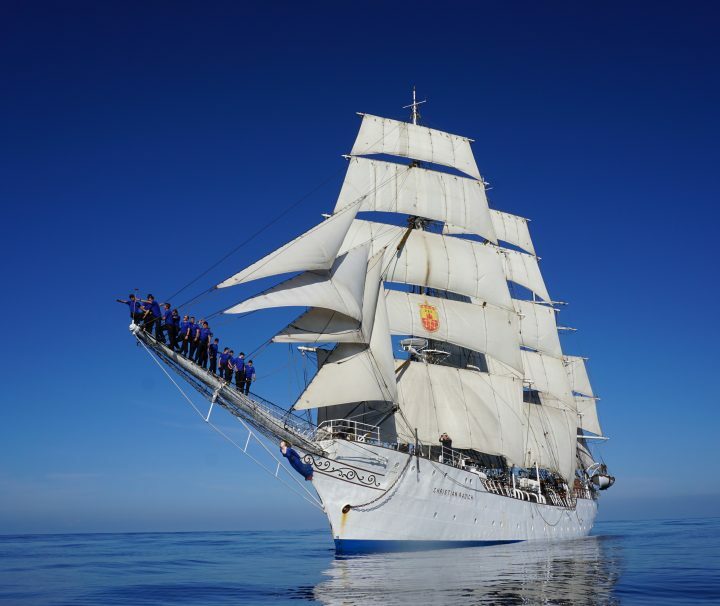 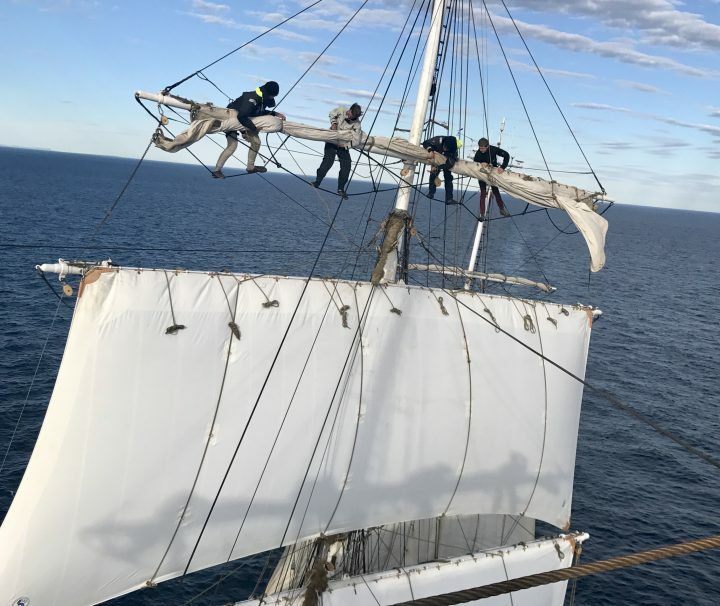 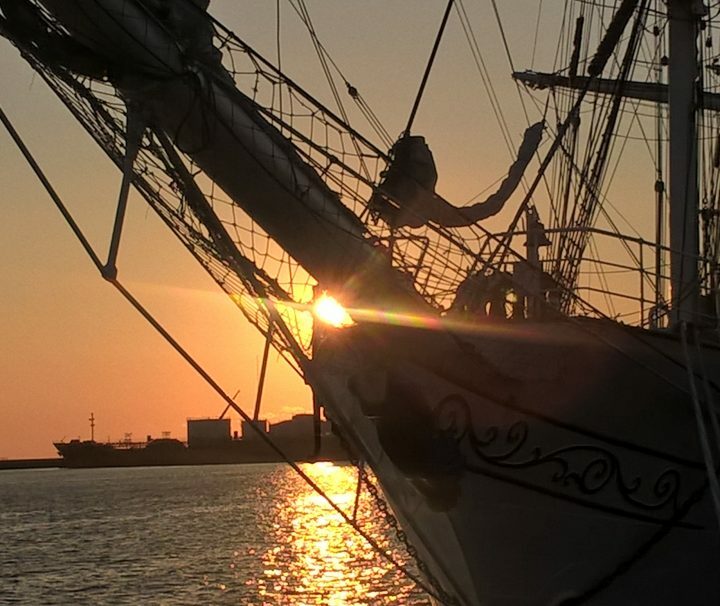 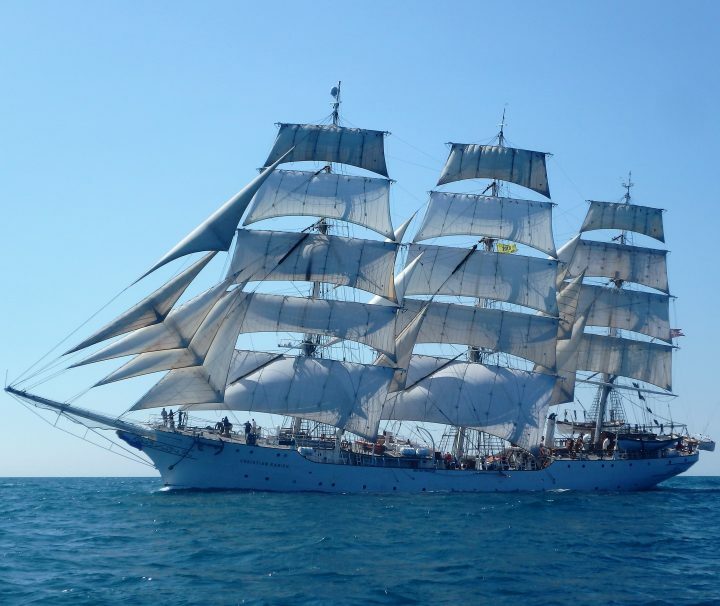 We are preparing for Tall Ships Races, but we have plenty of time on this voyage across Skagerrak. 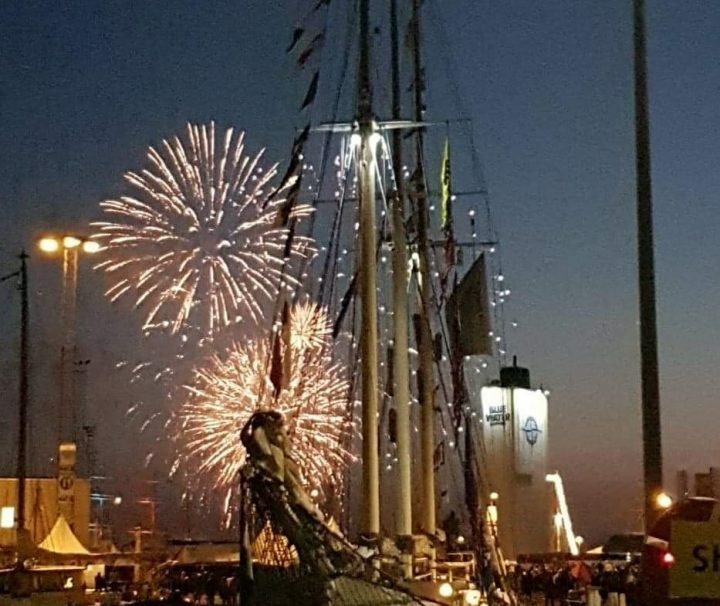 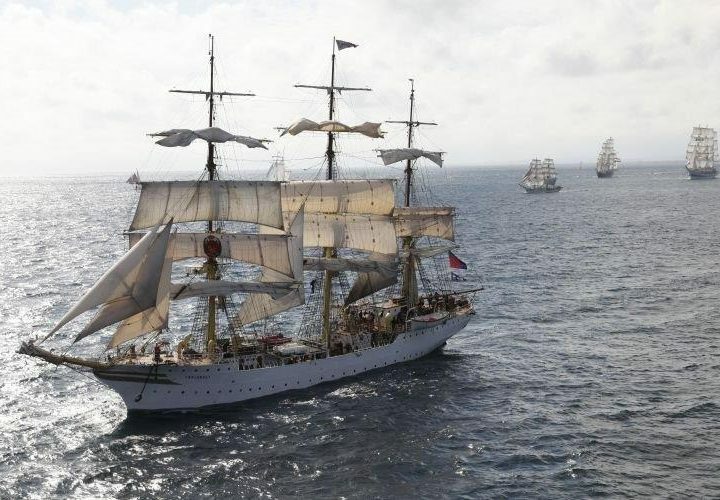 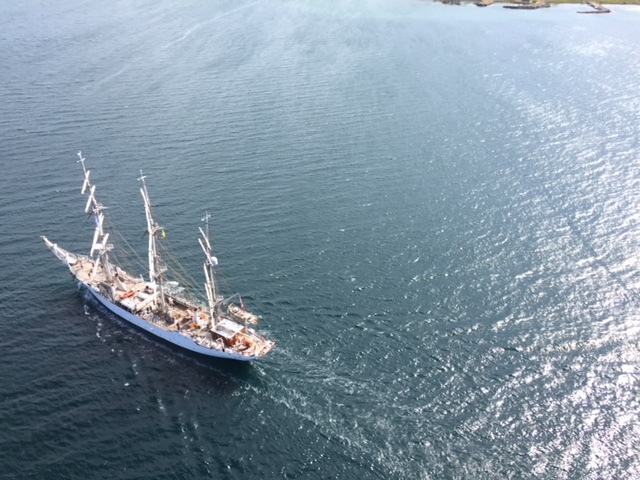 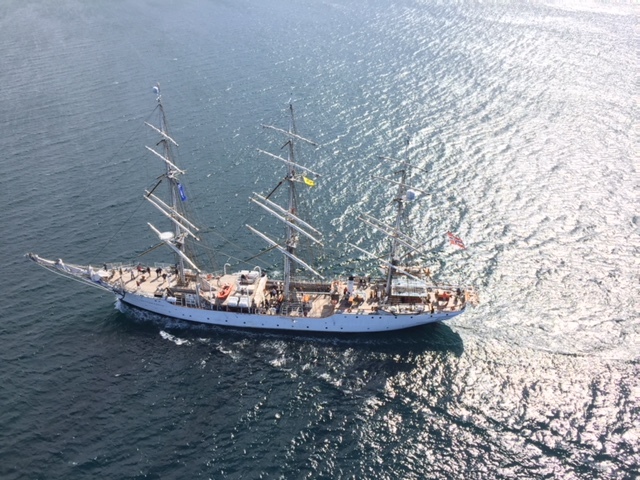 It will be a spectacular view when the Tall Ship Sisters Sørlandet and Christian Radich head for Stavanger and Lysefjorden. 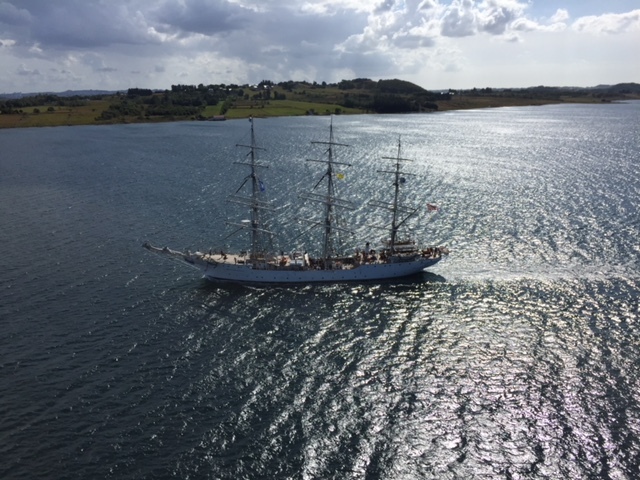 Kristiansand - Stavanger Join our trip to Forsand, Prekestolen and Lysefjorden.